After playing the DreamHack Masters Dallas qualifier with this squad, Envy have made their new lineup official. 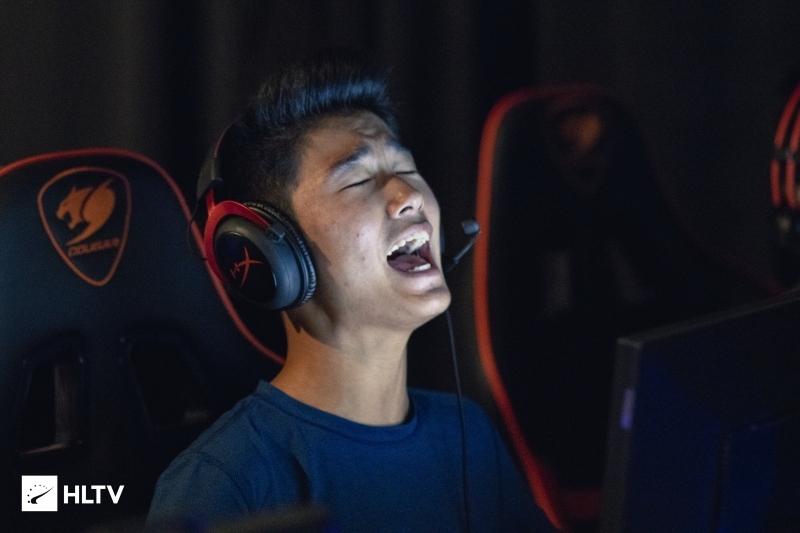 After a brief period of speculation regarding whether Envy would officialize the roster they used at DreamHack Masters Dallas Open Qualifier, they have announced the additions of Jacob "FugLy" Medina, Sam "s0m" Oh, and Bradley "ANDROID" Fodor. The incoming trio will be replacing Stephen "reltuC" Cutler and Taylor "Drone" Johnson, who have both entered free agency. 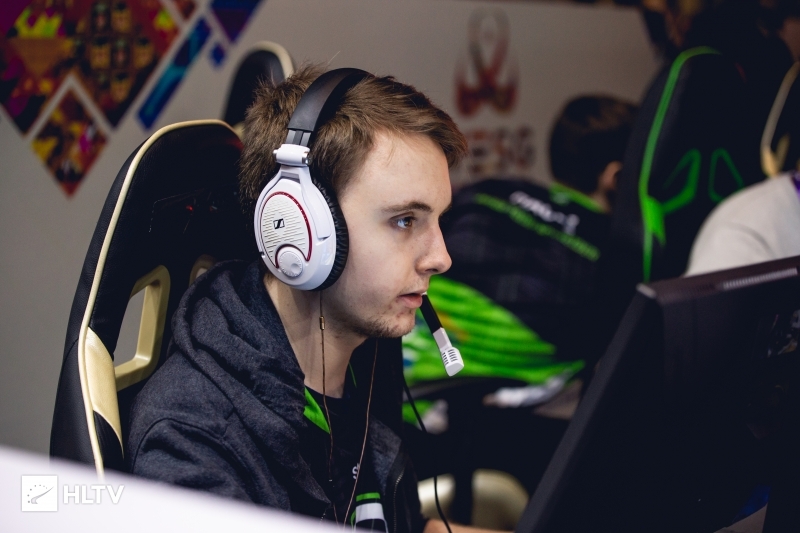 Although Envy had been on the lookout for a few fifth following the expiration of Finn "karrigan" Andersen's loan to the team, in the end they decided to massively overhaul their roster looking to improve on a shaky 2018 that saw them finish in 11th place in the EPL. With the release of Drone and reltuC, Zachary "Eley" Stauffer is the sole remaining member of the ex-Splyce squad Envy acquired last year. 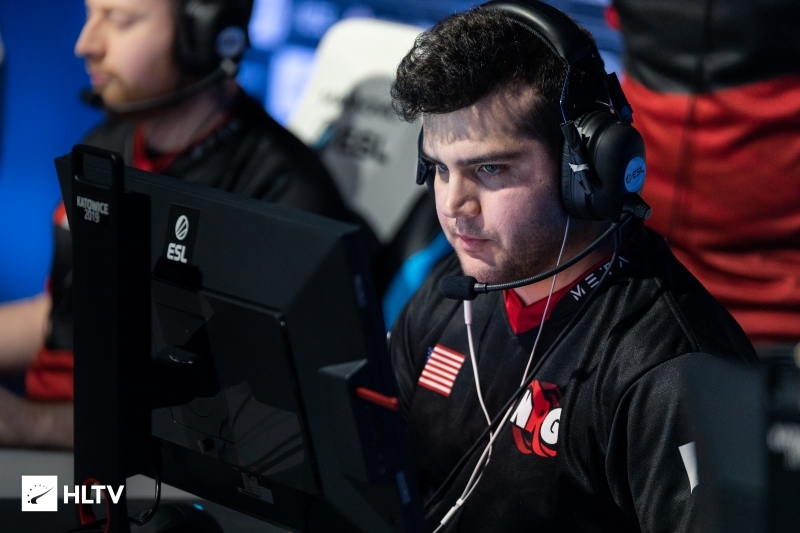 Joining the team is ex-NRG member FugLy, who was benched from the team in favor of Tarik "tarik" Celik following NRG's 0-3 exit at the IEM Katowice New Legends stage. Additionally, Envy have acquired ANDROID from compLexity's bench and young streamer s0m who previously stood-in with Swole Patrol. Following his removal from the team, Drone released a TwitLonger stating he will be "taking some time to try and better [himself] in and out of game" although he still open to offers. The new Envy squad can be seen in action as they are currently taking on eUnited in the DreamHack Masters Dallas Closed Qualifier. What does this mean for Sam&apos;s stream contract with coL?